I've never been so happy to see a Friday in my life. I worked yesterday, and I work today. Seeing people's "I'm having fun" pictures has been almost unbearable. 1. 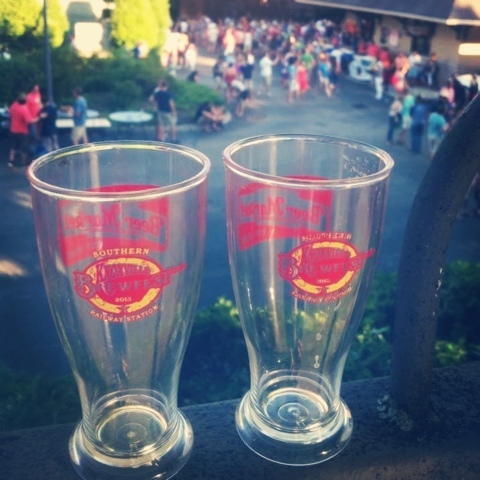 I went to Brew Fest with Kris on Saturday. I don't drink beer, but it was still fun. 2. There was a bag of Doritos in our cabinet. I thought they were Kris's, but I couldn't help myself. Turns out, he bought them for me. True love, folks. 3. 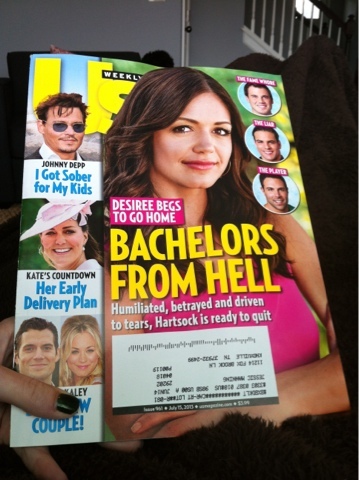 I was sick on Wednesday, and this magazine was mighty good company. 4. 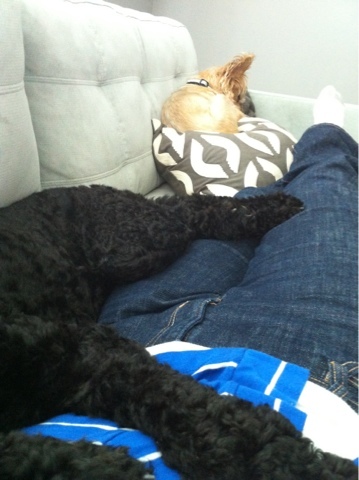 I think my dogs have dependency issues. 5. 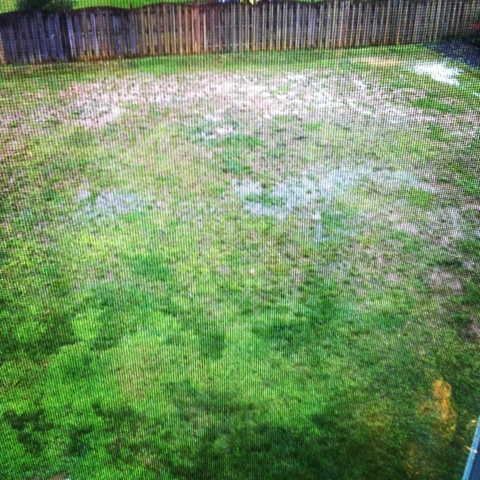 After almost 4 days of rain this is what my backyard looks like. Maybe I should host a mud wrestling tournament. Linking up with Lauren, and hoping you have a happy weekend! I have work today too. So lame. Hope you have a great weekend though!!! Working yesterday would have been awful! But I'm working today too if that makes it better! Sorry you have to work!!! That's a bummer. Hope your weekend gets better. It's been raining so much here too! 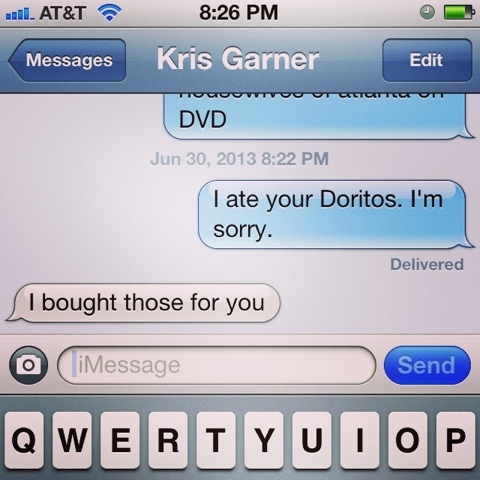 That is funny about the doritos though!